Makeup is uplifting. 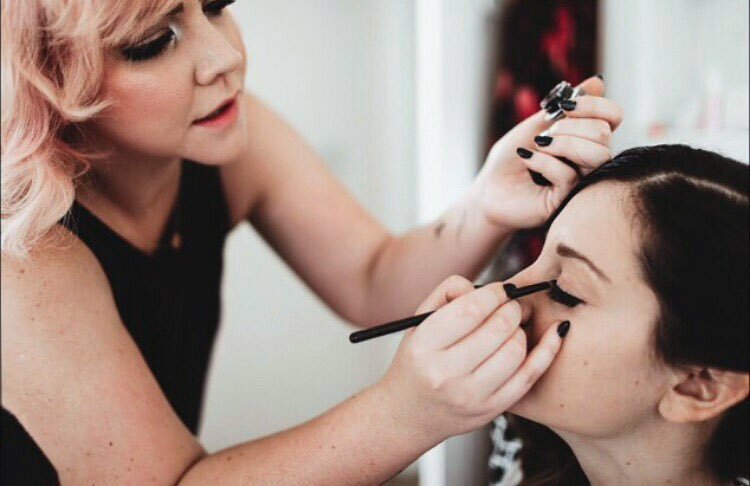 Whether you’re learning the basics of a fresh and easy everyday look or having one of our professional makeup artists glam you up for a big event, our expert team is ready to make you stunning. To ensure you can create the look any time, we’ll teach you the tools and techniques best suited for your facial structure and coloring. We use all-natural Aveda cosmetics, perfect for every skin type. Created from organic components from around the world, Aveda makeup carries the additional benefits of conditioning and replenishing the face's delicate skin, making our guests look radiant and revived.